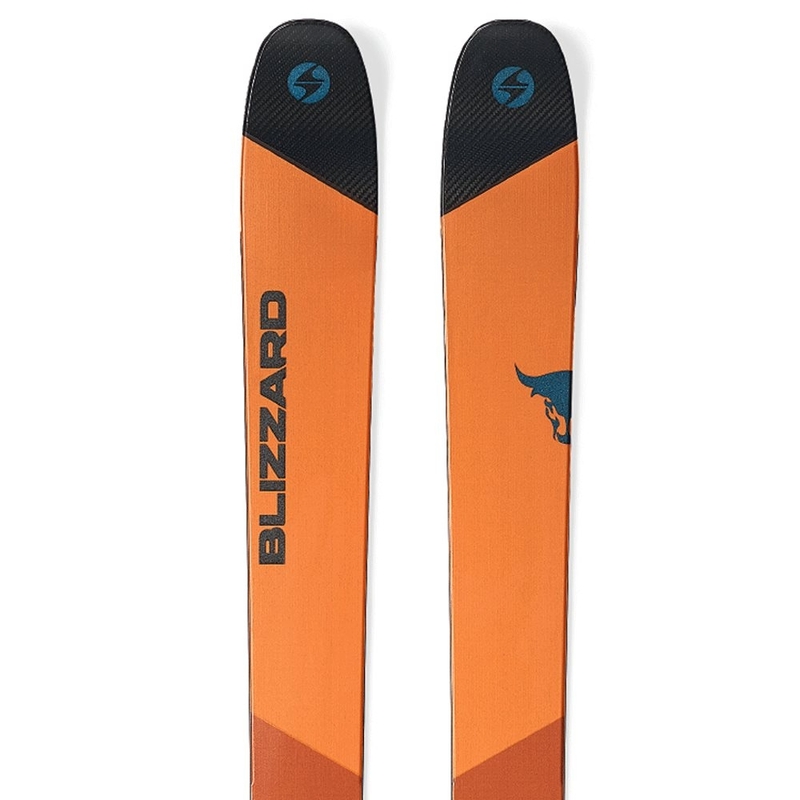 The Blizzard Cochise Ski 2018 is hard charging powder ski for advanced to expert skiers looking to slay as much pow as possible. 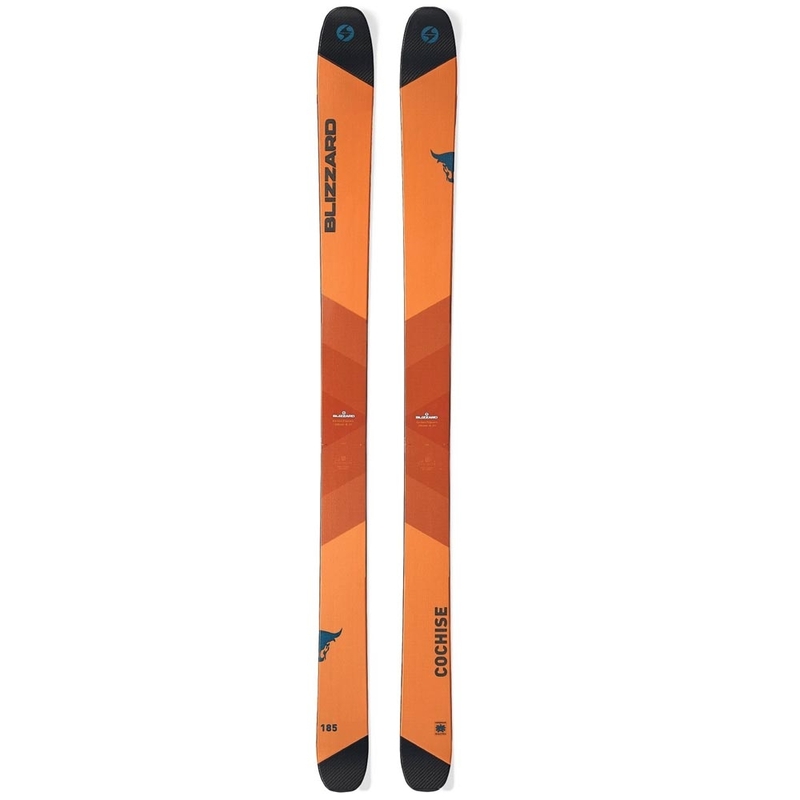 The 2018 Blizzard Cochise is your beginner to expert level all mountain free ride ski, with sandwich compound sidewalls make this ski perfect for being stabile at high speeds and always being in control of your skis. 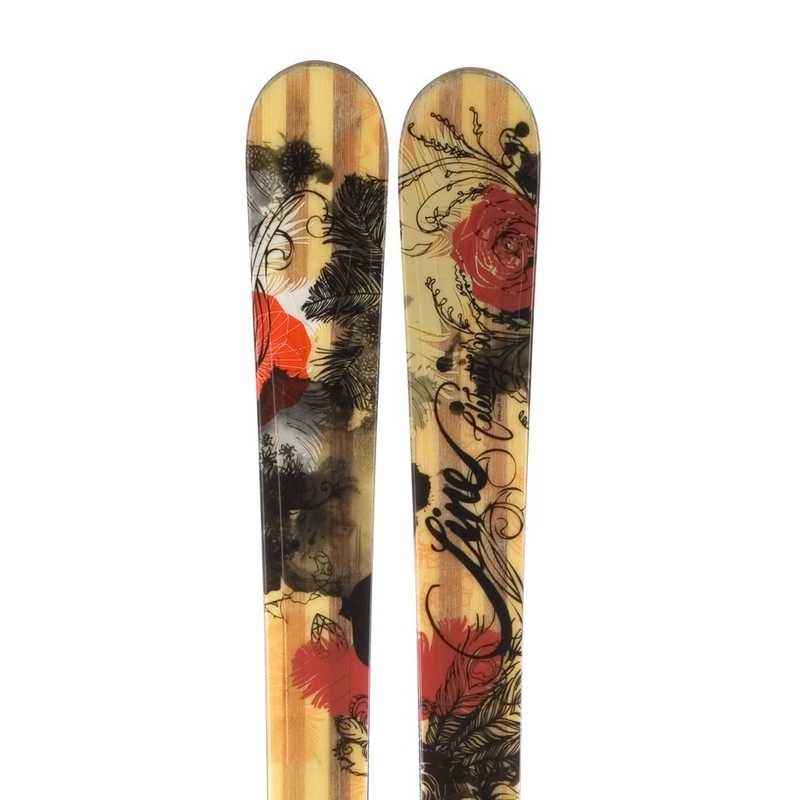 The rocker, camber rocker profile makes this ski even easier to handle on piste and also increases flotation when you want to slay the POW. 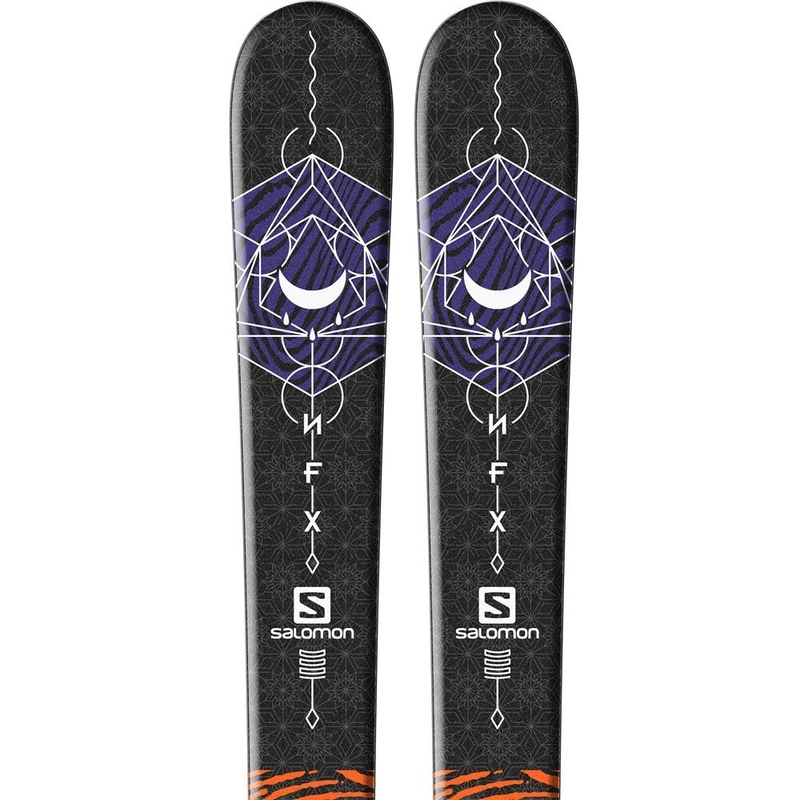 Furthermore the carbon flip core tech on this ski ensures increased flotation and easier control from deep POW and skied up crud – to firm groomers and chalky bumps. 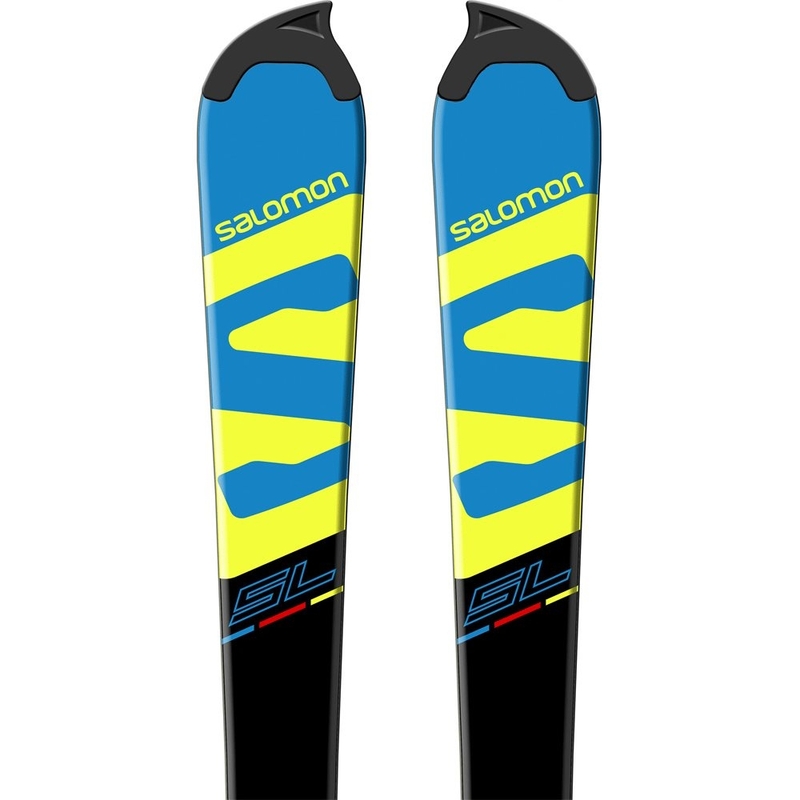 Ski profile with a rocker at the tip to tail, camber in the middle. Reducing the pressure on the edge at the tip and tail makes the ski even easier to handle and increase flotation on powder snow. The camber guarantees great grip on packed snow in any case. 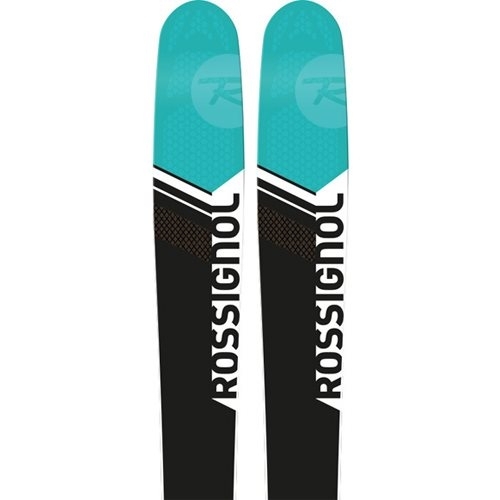 By reinforcing the rockered sections of the ski with carbon fibre they are able to enhance every aspect of the skis performance. 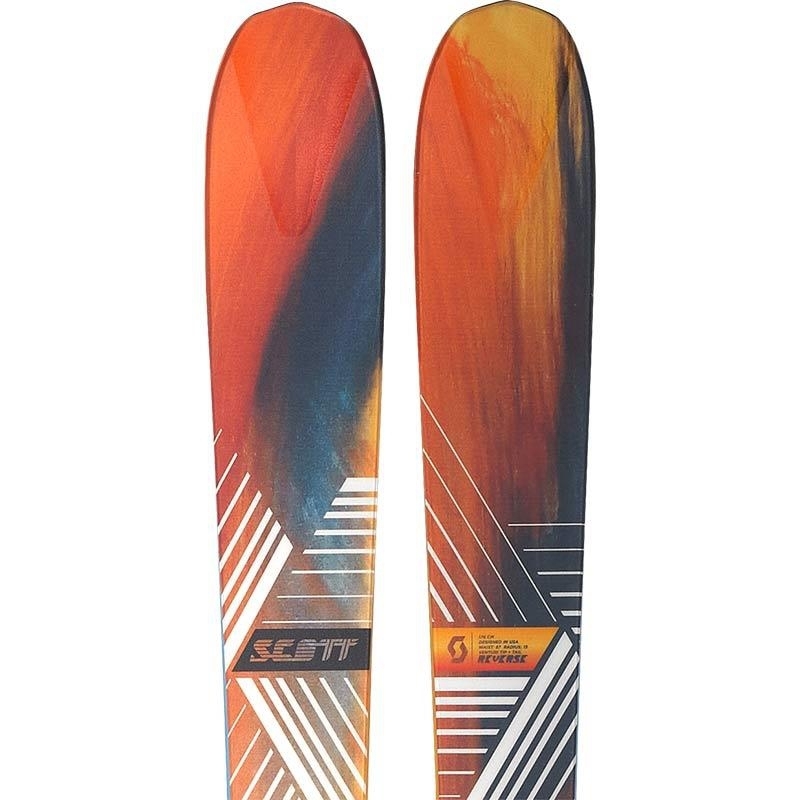 It increases the stability and predictability of the freeride skis. Flipcore is a revolutionary rockered ski production process that matches both the shape of the ski mold and the parts of the ski to the final rockered shape which allows the ski to be pressed in a natural way. 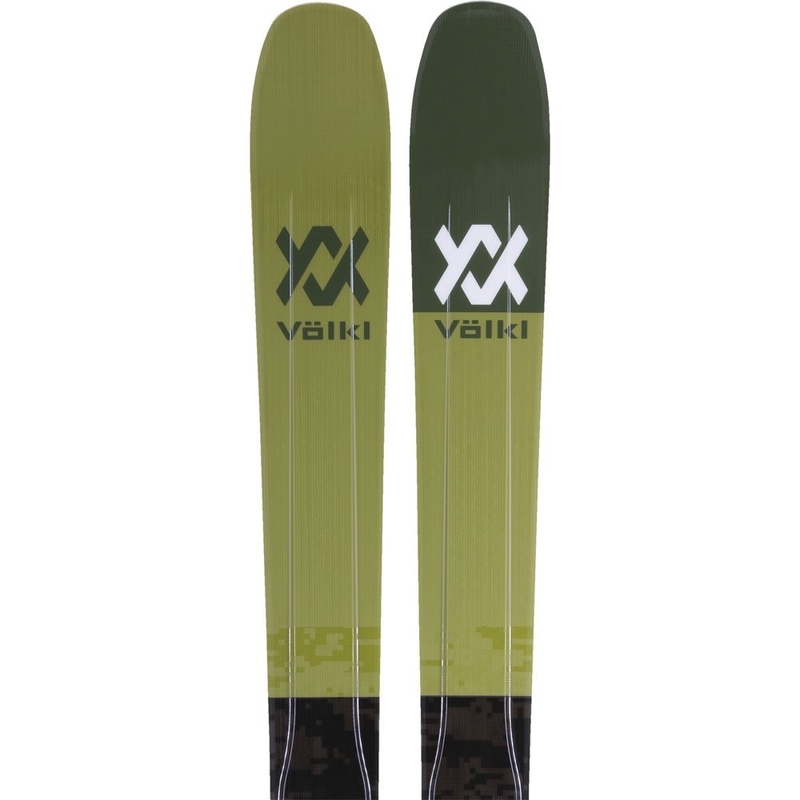 Full sidewalls guarantee energy transmission; stability and control provide torsional rigidity enhancing the performance of the ski. 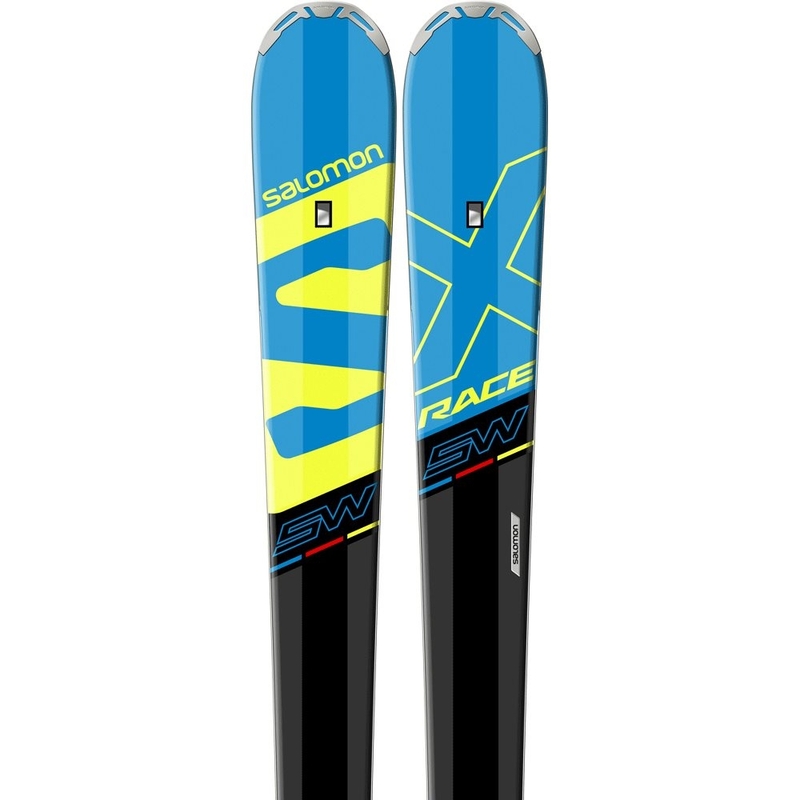 Sidewall provides constant pressure along the full length of the ski. 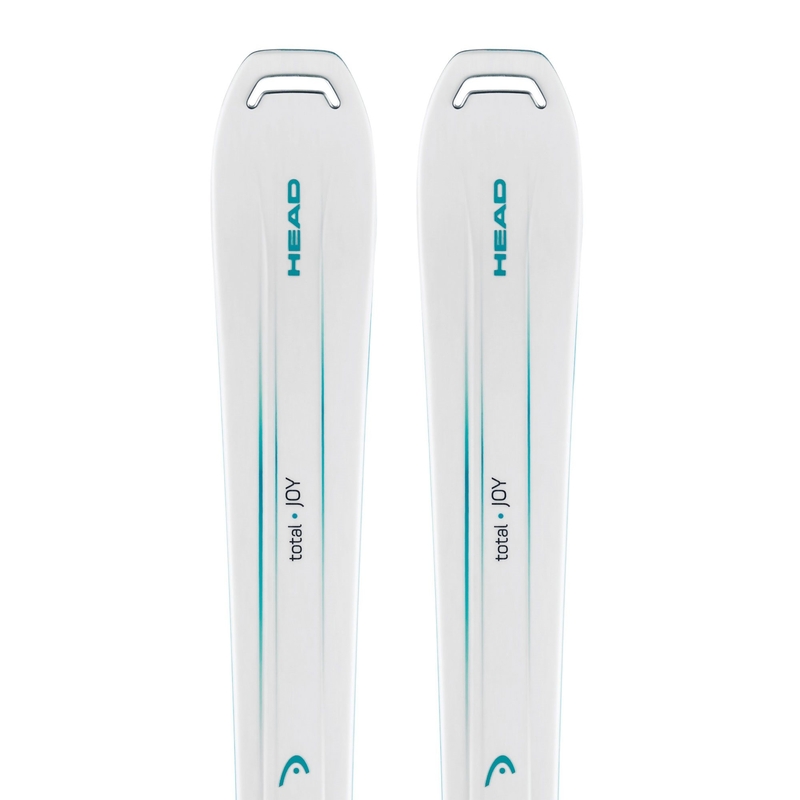 Double Titanal shell runs along the entire length of the ski: for light weight and extreme performance. Poplar-beech woodcore is a lightweight springy and immensely tough core.